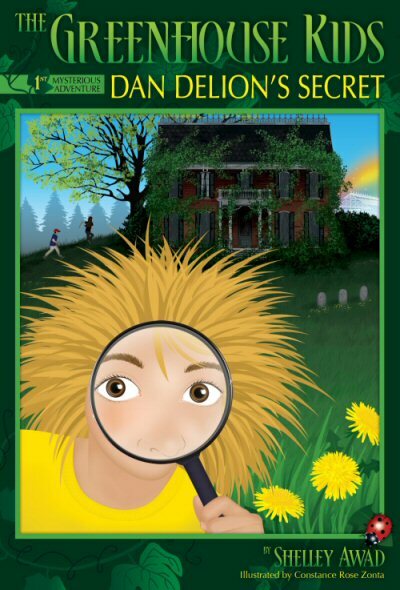 Dan Delion sets out hunting bugs, and discovers a secret that is much too big to keep to himself. He shares his secret with the other Greenhouse Kids, Holly Hocks, Johnny Jump-Ups and Foxy Gloves. The Greenhouse Kids never imagined the mysterious adventure that was about to unfold. Part mystery, part educational, this charming gardening-themed tale will appeal to children aged 8 to 12. Parents might even learn a thing or two!